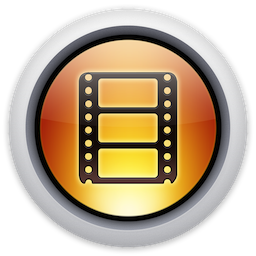 A media manager for Mac OS X to gather, store, and manage information, extra art, trailers and television tunes for your movie and television collections, it can be used on it’s own, or in combination with Kodi. 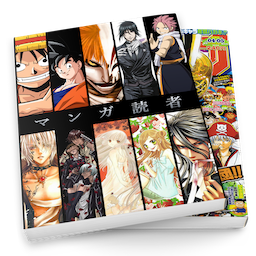 Easily keep up to date with your favorite manga by subscribing to them through various online sources and letting ViMangaReader automatically update them when new chapters become available, download them for offline reading or enjoy them as soon as they become available! 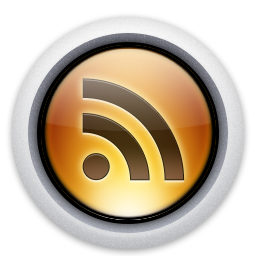 Perfect for keeping up to date with multiple podcasts, saving weblinks to news articles, and store magnet links as files.